Bestsellers 2018 – Are They Worth The Hype ? Thank you to Penguin Random House Canada, Flatiron Books, Simon and Schuster Canada for the copies of this book in exchange for an honest review! I have only read one of these so far, but I’m glad to hear that some of the others are worth reading. Iron Gold. I liked it, but didn’t quite love it. Still worth the read, though. Hopefully the next book can only get better! I totally get you! I really loved Red Rising hahah it was my first time reading that series ! Good post! I am sure that plenty of people will find this helpful if they are on the fence about reading certain books. I’ve only read one from your list (so far), but some of the others are on my TBR list. The general consensus for “Children of Blood and Bone” and the “Book of the Ancestor” series is that they are fantastic. I plan on reading these before the year is over. This be an excellent post matey! I certainly get worried when there is hype for a book given that I tend to go against the current and dislike a lot of hyped books. I don’t do it on purpose. Sometimes I wait awhile for the hype to die down before picking up a title. I hope ye do more posts like this in the future. Arrr! 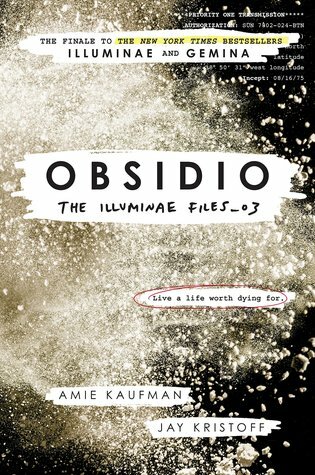 Obsidio is my next read! I can’t wait to pick it up! Yea…I wasn’t going to try the sequel to Legendary. I really didn’t like Caraval. 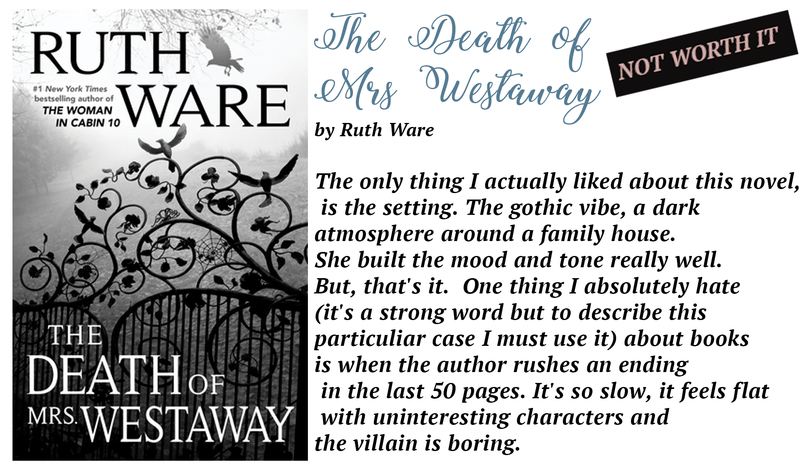 The characters drove me nuts with their decisions. Love this! 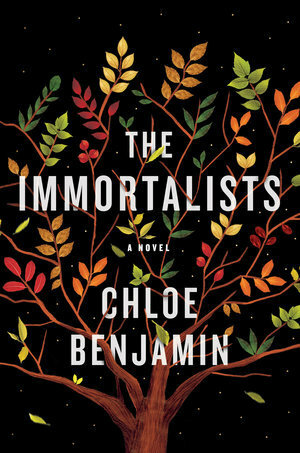 I enjoyed The Immortalists too. I kind of guessed Legendary is overhyped and I am hoping to read An American Marriage soon. Children of blood and bone sounds amazing! 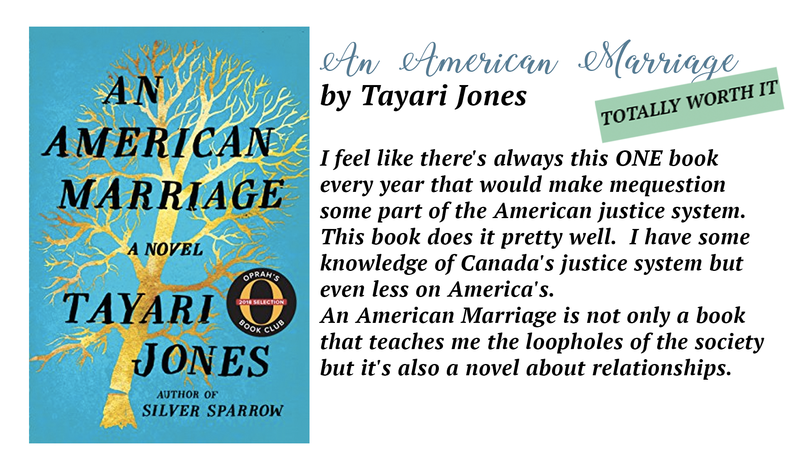 I just finished An American Marriage and even though I had some issues with it I enjoyed it. I feel the same way about After you. 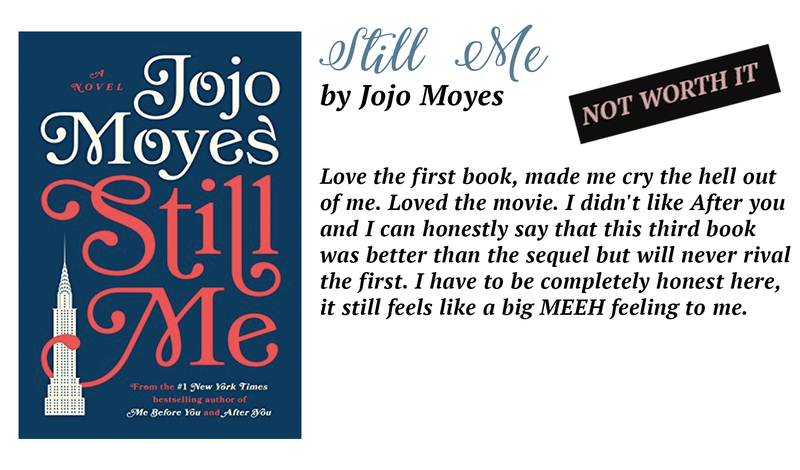 I loved the first book but after reading the sample of the sequel I didn’t even want to read it. 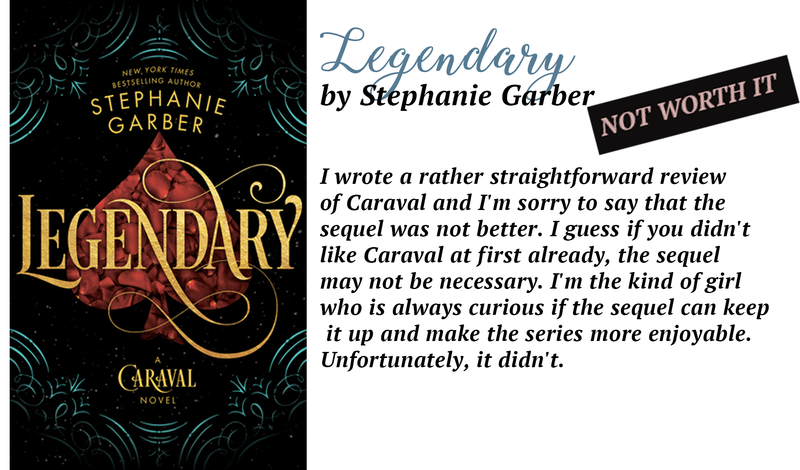 Could not agree with you more about Caraval! I only read Red Rising from your list, but i too think it was worth it. Caraval made me really curious, and i have the book already but not sure when i will read it. I have read a few reviews, but trying to avoid them, cuz maybe you know, i get overhyped or something. Sometimes that can ruin a book for me. Great post!! There have been so many hyped books this year and everyone I’ve read has seriously let me down so far. I think my most disappointing/ overhyped book was Furyborn. 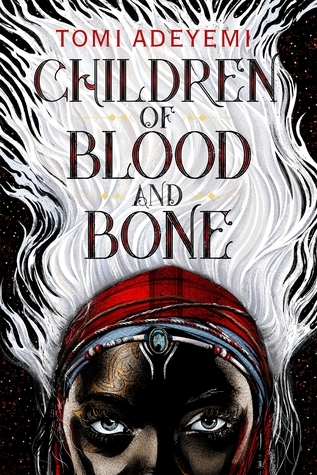 I really want to see if the hype around Children of a Blood and Bone is real. 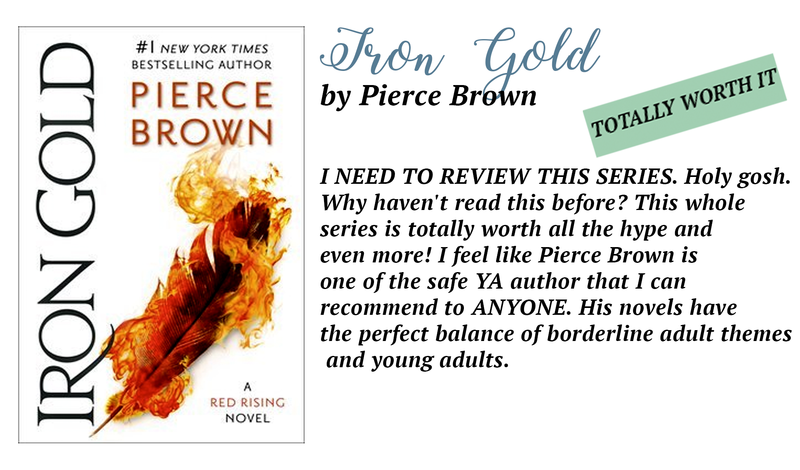 I’ve come across the Pierce Brown novels and was tempted to purchase them, but they looked very confusing to read. Now that you say they’re worth it, I might revisit that decision. As for An American Marriage, that one is on its way to me in the mail as I write. Can’t wait for it! Love the concept and presentation of this post! Nicely done! I just picked up Grey Sister at a used book store, now I have to find Red Sister so I can start it! This a great post! I’m sorry you didn’t loved Legendary. I actually liked it. I loved COBAB, and Obsidio. 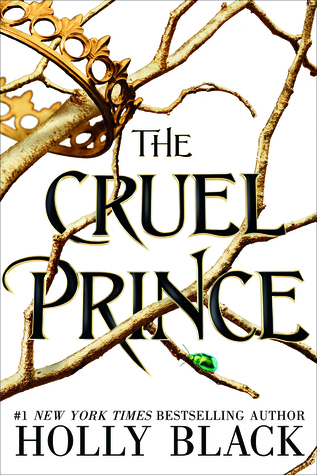 I haven’t read Grey Sister and Cruel Prince yet but they’re on my TBR list. Great post! 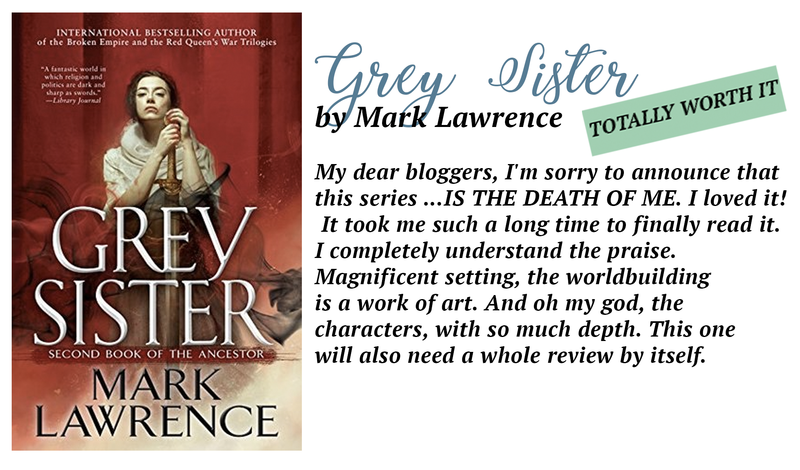 I did like Grey Sister better than the first. Looking forward to the next one.